Liverpool and Everton will meet in the Merseyside derby at Anfield on Saturday but the two clubs put their rivalry aside to remember the sacrifice of the Chinese Labour Corps during the First World War, and those buried at Anfield Cemetery. About 140,000 Chinese men made the long journey from their homeland to provide vital and dangerous support work on the Western Front and estimates of the casualties range between 2,000 and 20,000. "The Unremembered: World War One's Army of Workers" is a campaign running throughout 2017, exactly 100 years after the Labour Corps were recruited. 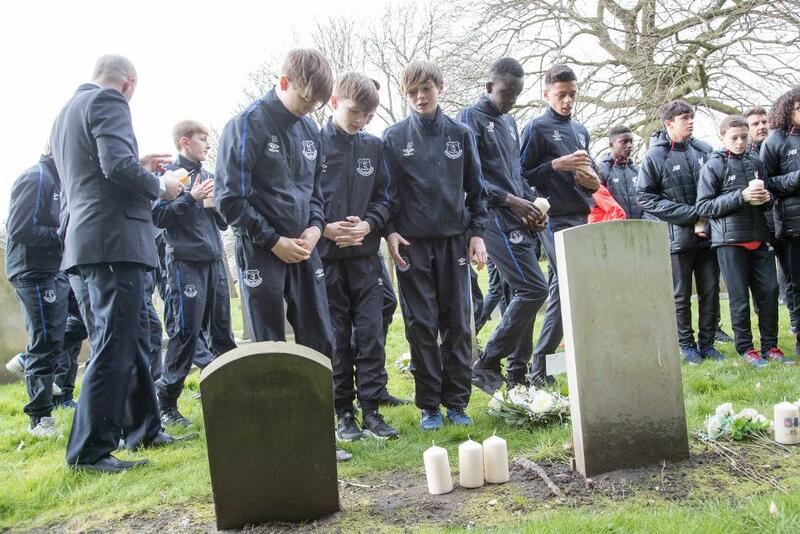 Fifteen young people from each of Liverpool and Everton's academies made a joint visit to the graves that lie near Anfield and Goodison Park. 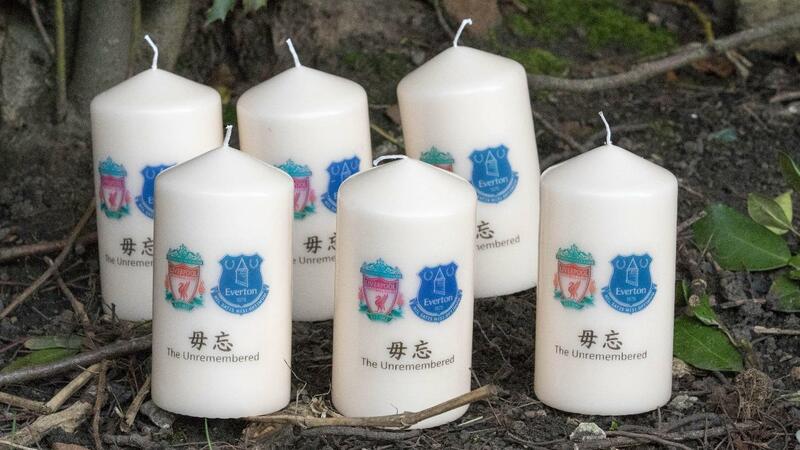 David Porter, Everton's head of academy education, said: "The city of Liverpool is renowned for its Chinese culture and it seemed appropriate to come together with Liverpool FC to pay our respects - another great example of how football can unite us all, no matter the colour of your team." Liverpool's head of education and welfare, Phil Roscoe, added: "It is crucial that the players are educated on off-the-field matters such as World War 1 so it was a real honour to be able to remember those that sadly passed away." If you are interested in holding your own commemoration for the Unremembered, go to The Unremembered website.